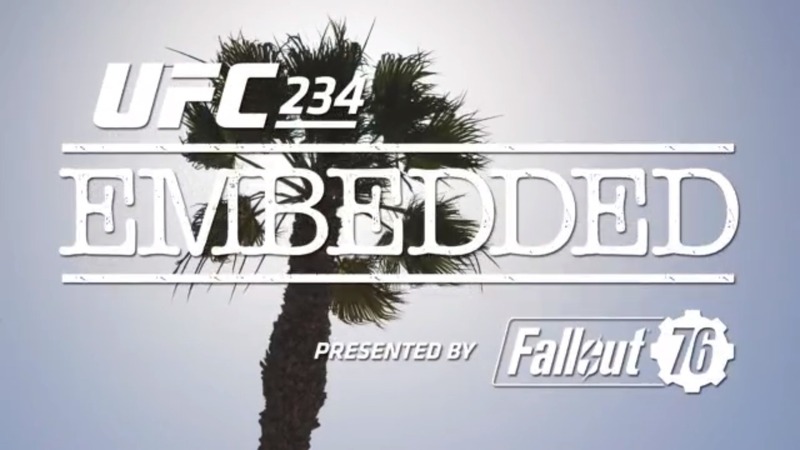 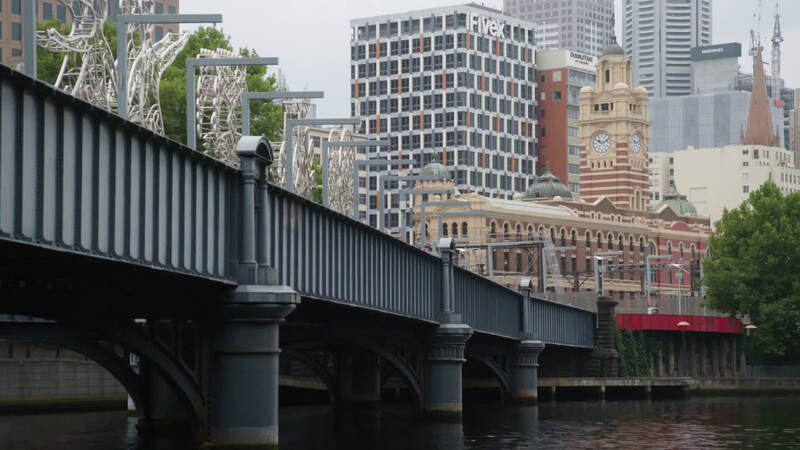 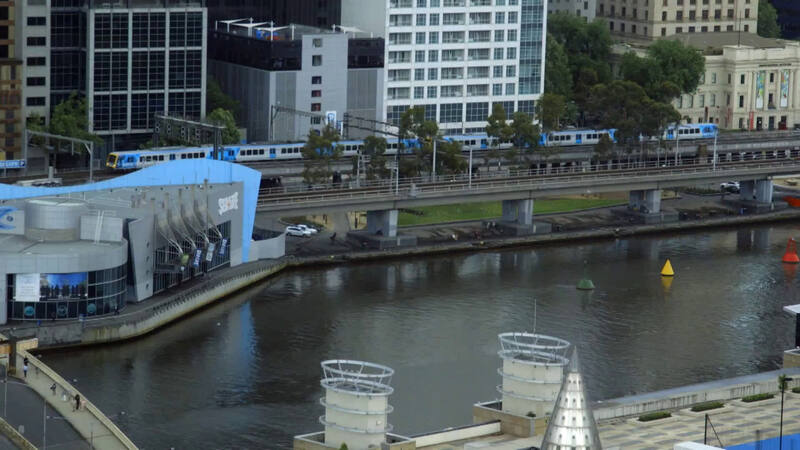 Learn about the athletes of UFC 234, their fights and how to watch the action taking place in Melbourne. 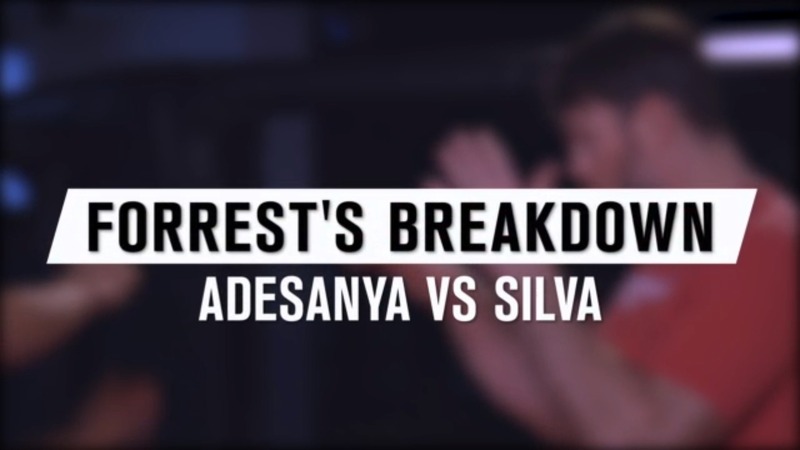 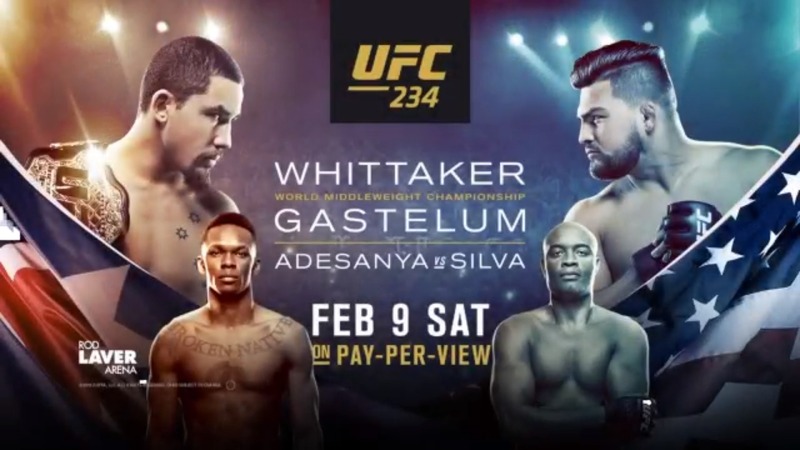 UFC legend and former middleweight champion, Anderson Silva, faces fast-rising prospect, Israel Adesanya, in the co-main event of UFC 234 on February 9. Middleweight champion Robert Whittaker faces Kelvin Gastelum in the main event of UFC 234 on February 9, live on Pay-Per-View. 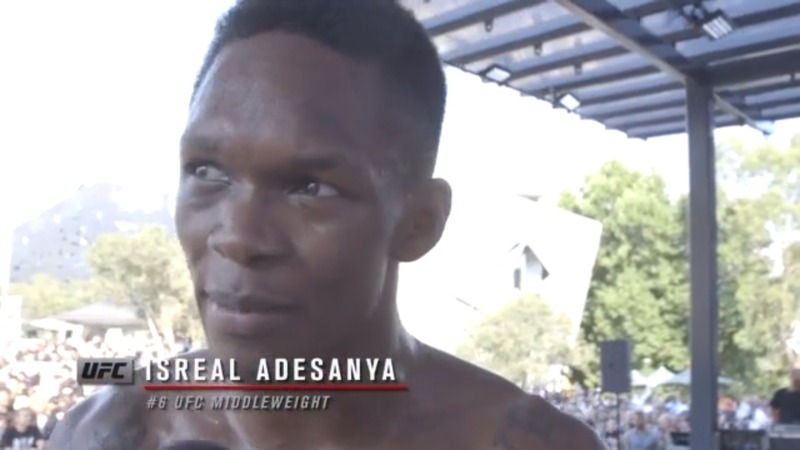 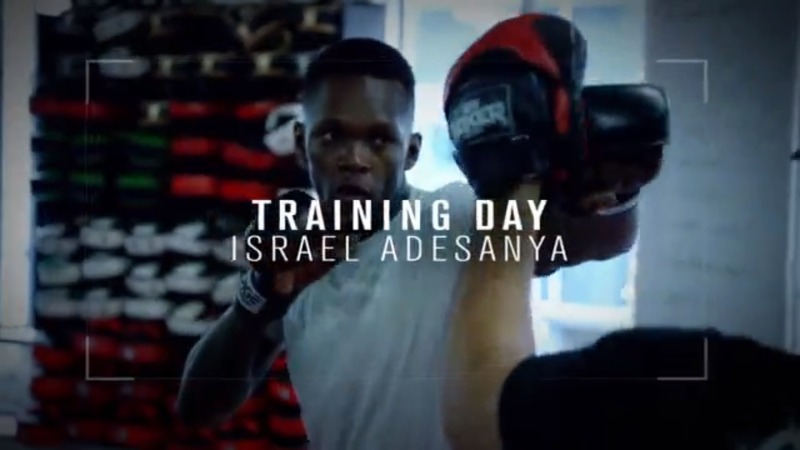 Idols become rivals at UFC 234 on February 9th as Israel Adesanya faces former middleweight champion Anderson Silva in the co-main event. 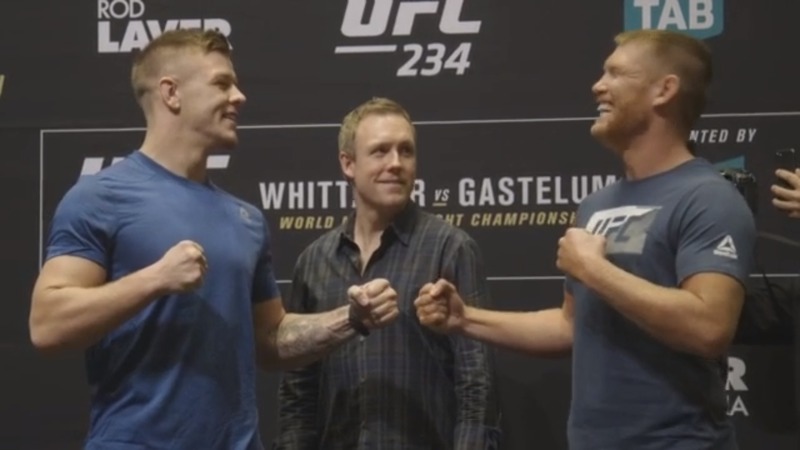 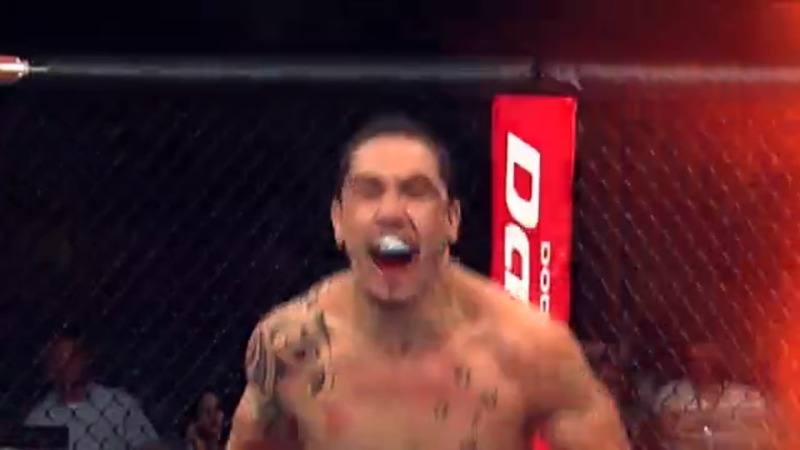 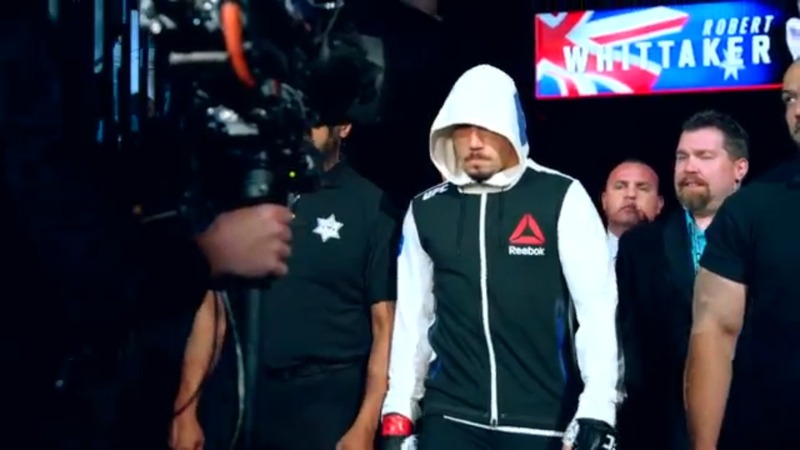 Watch a recap of the UFC 234 open workouts, featuring stars Robert Whittaker, Kelvin Gastelum and more. 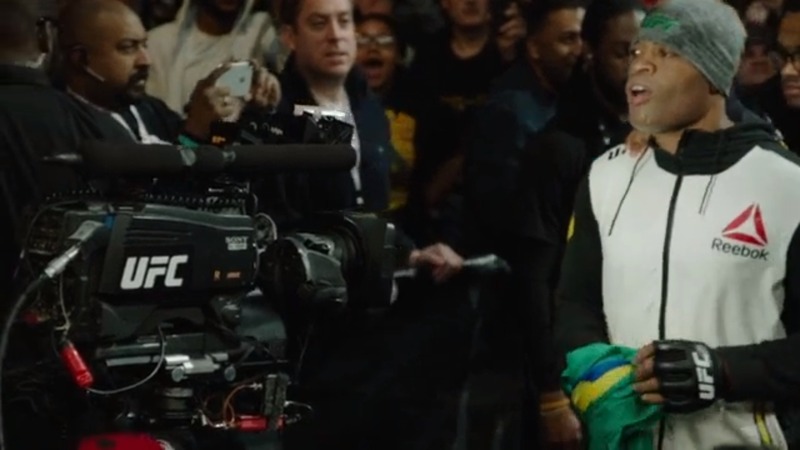 Anderson Silva makes his return to the Octagon this Saturday against Israel Adesanya at UFC 234, live on Pay-Per-View. 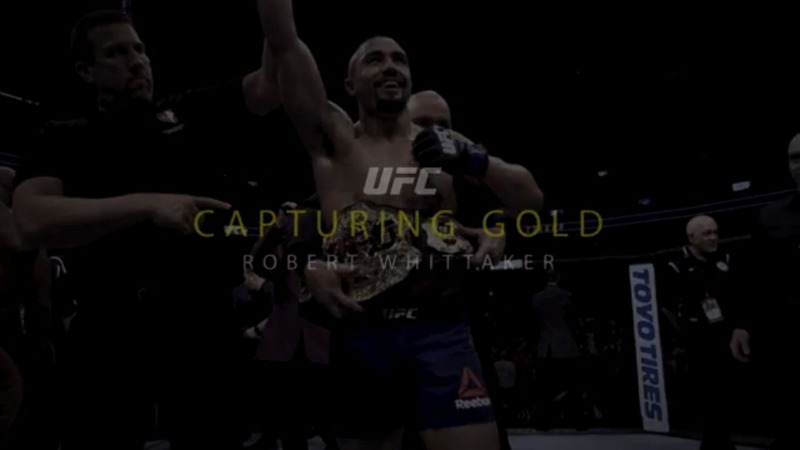 Robert Whittaker admits his upcoming title fight against Kelvin Gastelum at UFC 234 will be his toughest test yet. 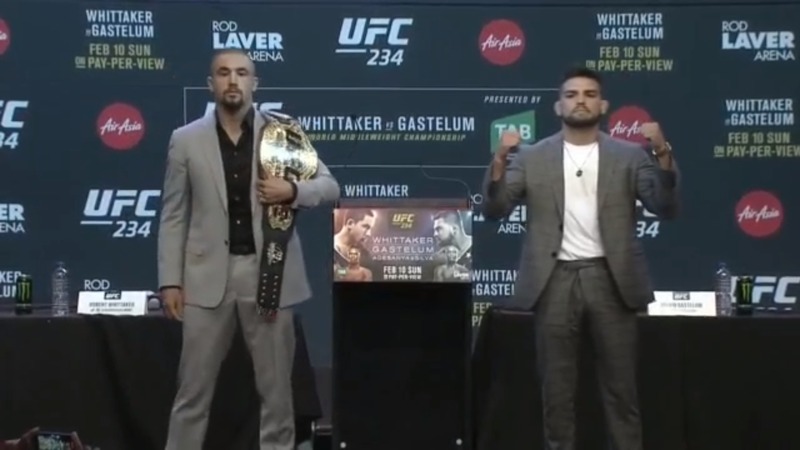 Gastelum: "I'm here to demolish Rob."